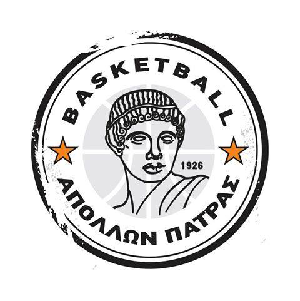 Apollon Patras sign Sokratis Naoumis. The 19 years old Greek guard penned a five years contract. 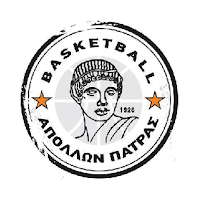 Naoumis played for AO Agriniou in the B League.